Seven years after becoming the first Australian company to embrace Econic compostable packaging, Syndicate Coffee is continuing to forge new frontiers with their eco-friendly packs. The Melbourne-based company completed a major rebrand of their Econic packaging in February and has expanded their original café-focused customer base into bakeries, retail showrooms and workplaces. Along with their stunning new packs sporting a full-colour logo on a matt white background, Syndicate Coffee has recently added a convenient reclosable retail-sized pouch to their range with a compostable zip closure. Syndicate Coffee General Manager, Tom Ervin-Ward says the Econic packaging is helping to grow their business across Australia by giving them a two-fold marketing advantage – sustainability and consistent quality. Syndicate Coffee has been forging new frontiers for Econic since they first started using it in November 2010.  Along with being first to market in Australia, they were also the first company globally to use Econic for fresh roasted coffee beans. They initially launched plain silver Econic bags with their label added to them, to enable the packs to be cost-effectively tested in the market. 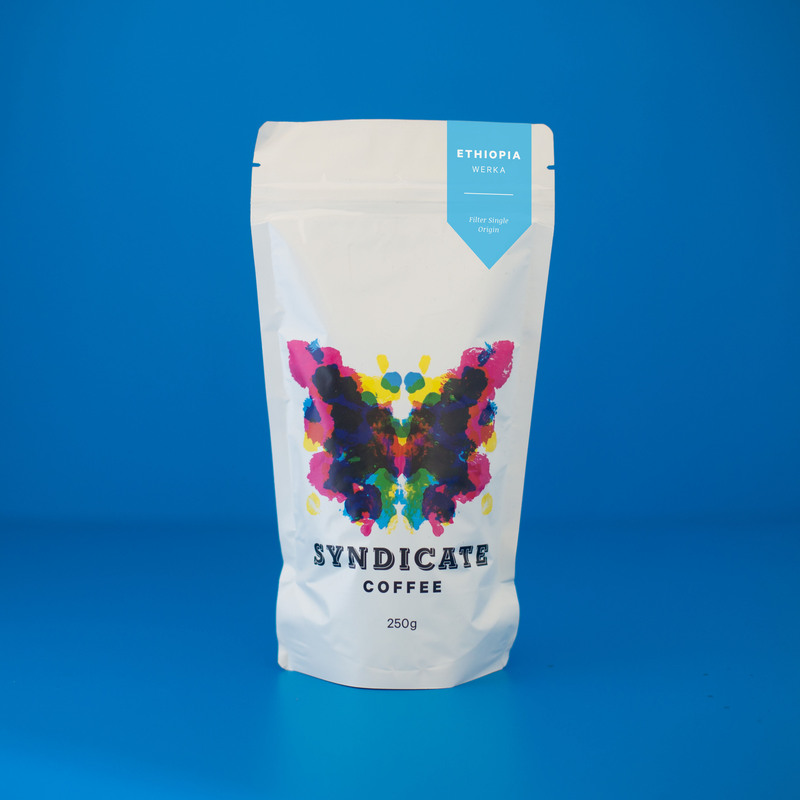 Following a successful 11 month trial, Syndicate Coffee adopted Econic as their primary packaging and launched their first custom-printed packs in late 2011. Prior to trialling Econic, Espresso Syndicate spent two years searching for a suitable compostable coffee bag. They had already introduced compostable PLAnet Cups and lids for their take out coffee, but were struggling to find a functional compostable coffee pack. After researching the environmental versus business performance benefits of various types of coffee packaging the company concluded that to be truly sustainable, the bag structure needed to provide a high barrier to oxygen and moisture to compete with world’s best practice in coffee packaging.